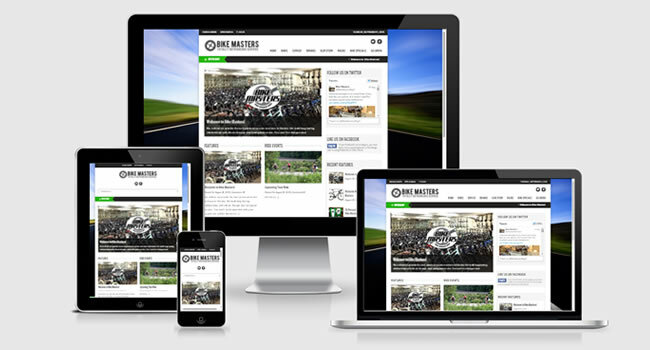 Thank you Bike Masters Omaha for letting me build give you a new look on your website! Looking forward to helping you develop it further! Bike Masters provides the absolute best service in Omaha when it comes to bicycles of all kinds. Check them out!